We want our church communities to be safe places where all people can encounter the love of God in Christ. We want our church communities to be safe places where all people can encounter the love of God in Christ. Every church must reflect the values of respect and honour that are taught to us in the Bible. All ministry - especially with children - requires absolute trustworthiness. We are committed to ministering safely through the ongoing evaluation of our people, our places and our programs. We are committed to our churches and programs being safe places for all people. Faithfulness in Service is our code of conduct that sets out the expected behaviour of clergy and workers in the church. Read about it here. We want our workers to be able to serve others faithfully and help create safe communities. All workers in the Anglican Church in Tasmania – employed and voluntary – need to be endorsed as a requirement of service. You can find information about the different levels of endorsement for different roles in the Safe Church Communities Ordinance. All roles require people to sign a commitment to Faithfulness in Service; to have a current Working with Vulnerable People card; and to submit a SCC Application form. All people working with children and young people are also required to complete ChildSafeTM training and accreditation to the level required for their role. Click here for a Team Member Role Statement. For more information on ChildSafeTM training here is a link to their brochure. Before beginning your ministry or work, you are required to read and make a commitment to Faithfulness in Service. If you are working with children and young people, you can complete this as part of your ChildSafeTM training. If you're not working with children or young people, contact your parish coordinator who will explain this process. The following steps can be completed in any order. Under Tasmanian State legislation those caring for children must have a Working with Vulnerable People (WWVP) card. See the SCC brochure for registration details. The Guide to completing application forms provides specific information which needs to be included in your registration. For people who are working with children, ChildSafeTM training is required. The Diocese offers annual SCC face-to-face training at the beginning of each year. Participants are required to register, and will receive a package of resources. Your local parish may have a local trainer who will offer training sessions as required. You can do online training using the Safety Management Online tool (SMO). 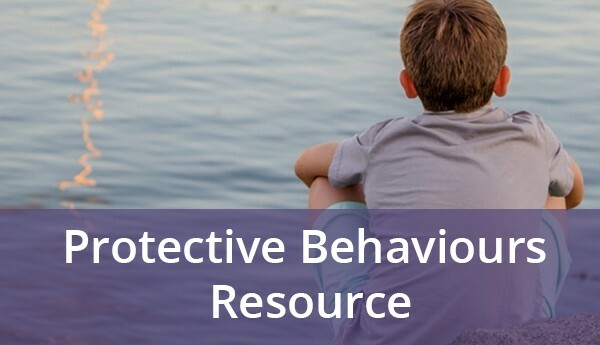 You can use the ChildSafeTM guides available for purchase online. An SCC Endorsement card is issued to people working with children and young people upon completion of the endorsement process and training. update the State Government WWVP card every three years. work through the SCC re-endorsement process every three years. Schedule 1 of the Safe Church Communities Ordinance sets out the re-endorsement requirements. If you are a designated driver for a program for children and young people, you will be required to apply for a National Police Check. Remember to contact one of the approved Diocesan officers with authority to sign the Declaration of Volunteer Status for the Anglican Diocese of Tasmania. We want to partner with parishes to see this happen. If you require further information please contact your Safe Church Communities Coordinator.